Xiaomi Mi Mix 3 debuted at the end of October and was later available for purchase in China . Now the smartphone is also going to Europe and we know that it will be available in Poland. In some Austrian and German stores Roland Quandt matured information about this phone. There is one and the same price in euros. The Xiaomi Mi Mix 3 will cost 529.90 euros. This gives us an amount of just under PLN 2,300. This applies to the basic version with 6 GB of RAM and 128 GB of data space. Unfortunately, in Poland, a smartphone can simply be more expensive. 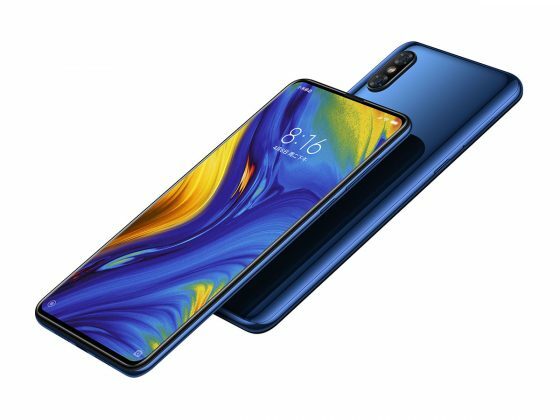 Mi 8 Pro debuted in Poland for PLN 2599 , and its price in the yuan was 100 RMB lower. That’s why the phone can reach the stores at PLN 2699. However, it remains to be hoped that the Xiaomi Mi Mix 3 in Poland will be cheaper. Everything in the hands of our distributors of the Chinese brand. The premiere will take place in the next quarter and then everything will be explained. Meanwhile, the technical data of the Mi Mix 3 model can be found below. You can read the offer of the company’s products also in our Sferis store .